Starbucks is overhauling its employee manual. The changes include pay raises and an updated dress code for its U.S. employees. The dress code, especially the coffee chain's ban on visible tattoos, had rankled baristas who wanted to show ink. The news follows a summer that's seen worker grievances directed at Starbucks (SBUX) over the tattoo policy and scheduling. 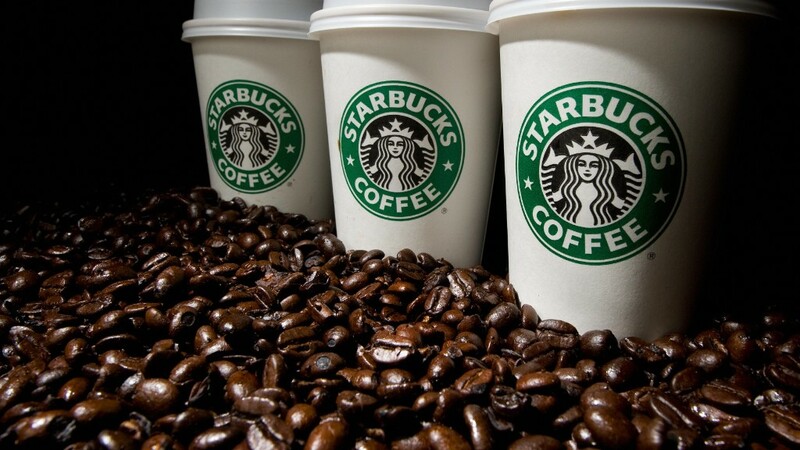 Starting in the January, Starbucks will give a pay increase to all baristas and shift managers. It did not specify the amount of the increase. The company also expanded its annual review and merit raise program to workers who had hit the top of their pay ranges. Starbucks will also allow workers one free pastry or other pre-made food item per shift. Starting Oct. 20, the dress code, previously one of the more conservative ones in the coffee industry, will now permit untucked shirts, nose studs, shorts, skirts, black jeans, tan khakis and colorful scarves and ties. Before the announcement, baristas had to keep their black-and-white uniforms tucked in and cover up any tattoos. At the same time, the company dialed back some dress code freedoms. Baristas and supervisors will no longer be allowed to wear watches, bracelets or rings with stones (such as wedding rings). While many workers praised the eased restrictions around clothes and body art, a vocal contingent decried the new watch and ring restrictions on a company-run Facebook (FB) page for employees.